Don’t miss this summer! 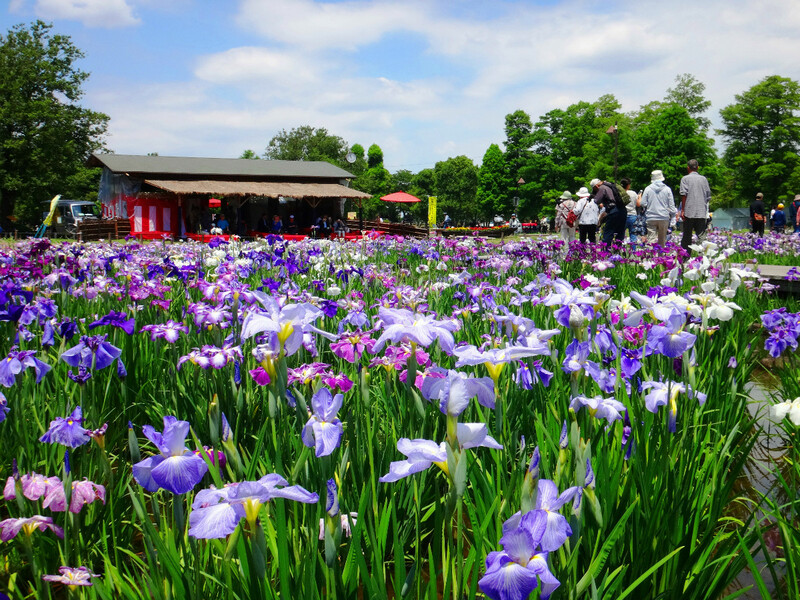 Visit the Katsushika Shobu Matsuri (Iris Festival) in Tokyo and enjoy a colorful, artistic sight of beautiful flowers! “Do you think that Tokyo is a big city so its main attractions are food and shopping?” Wait a minute! 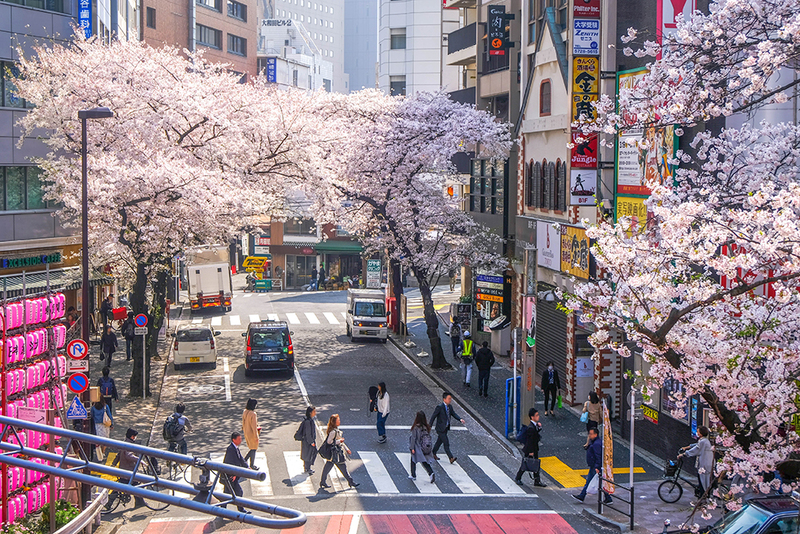 Actually, Tokyo offers beautiful, authentic Japanese landscapes too. One of them is the Katsushika Shobu Matsuri in Katsushika City, located in the east of Tokyo. The festival is full of visitors every year, because they can enjoy a Japanese-style festival spirit while viewing the beautiful irises. 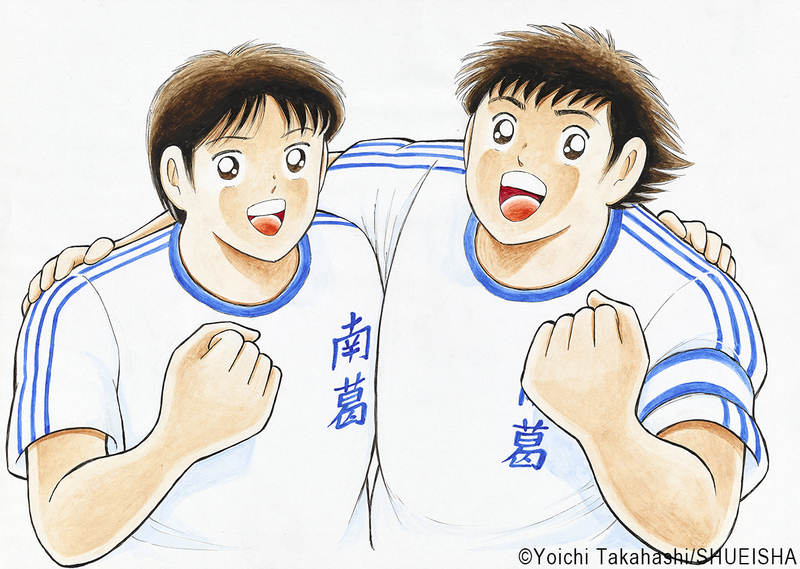 This year, it will be held from May 30 (Tue) to June 18 (Sun). Katsushika Shobu Matsuri is held at two locations, Horikiri Shobuen (Iris Garden) and Mizumoto Park. 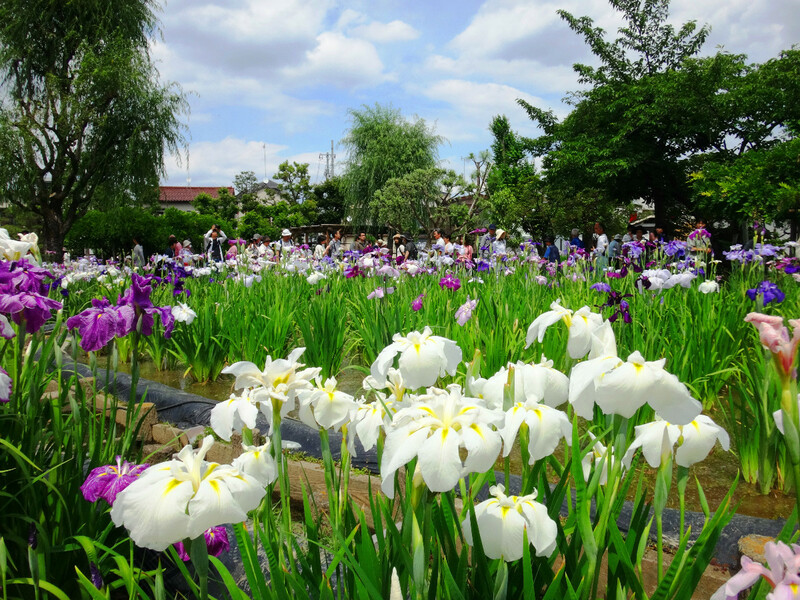 At Horikiri Shobuen, you can see approximately 6,000 irises of 200 varieties. Iris planting started in the early 1800s here. These historical irises were depicted in Ukiyo-e (woodblock print) paintings, one of the best Japanese arts. Mizumoto Park, the other location, is known as a park with the largest water body in Tokyo. 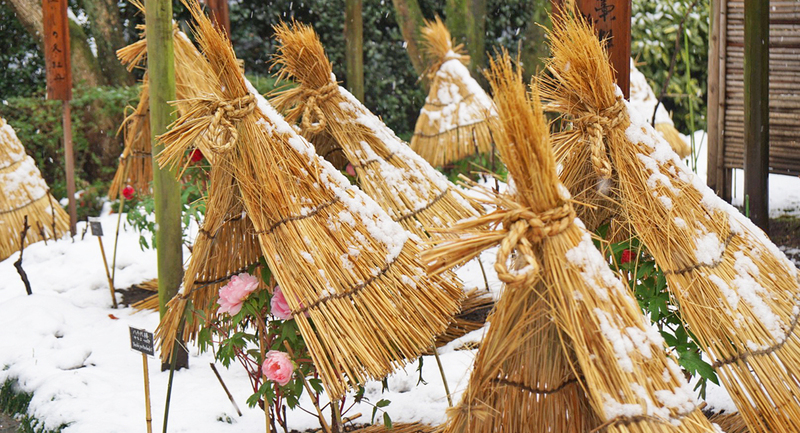 While the park is famous for cherry blossoms in spring and foliage in autumn, a lot of visitors come here to see approximately 14,000 irises of 100 varieties during the Katsushika Shobu Matsuri! Many people think that iris flowers are purple. However, they actually have a variety of colors such as white, light purple, and pink. It is said that iris breed improvement was started around Horikiri Shobuen in the early 1800s and as many as 200 varieties have created so far. 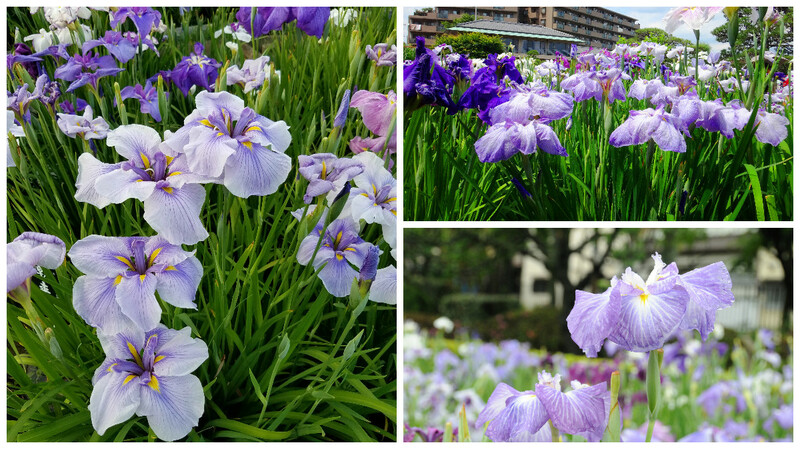 You can hardly find a place where you can see so many varieties of irises in Japan, You can enjoy the beauty of different irises closely or find your favorite iris while taking photos of each iris. There will be so many ways to enjoy beautiful irises! A variety of unique, fun events will be held at Horikiri Shobuen and Mizumoto Park every weekend during the Katsushika Shobu Matsuri. 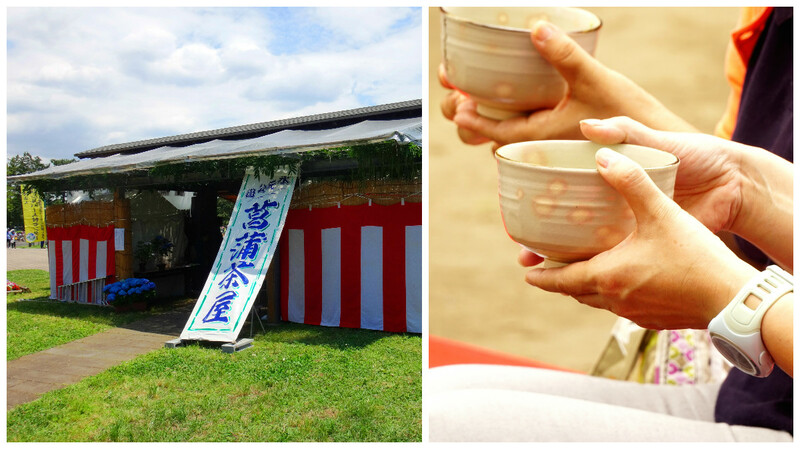 At Horikiri Shobuen, outdoor tea ceremonies (Nodate) and Japanese drum performances will be held on June 4 (Sun). 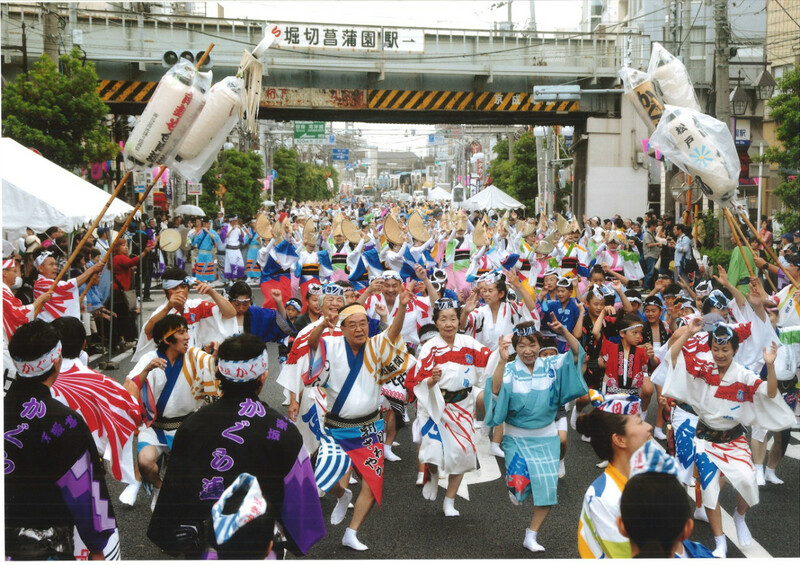 Around the Horikiri Shobuen Station, a parade will take place on June 11 (Sun), where you can see performances of Awa Odori, one of Japanese traditional dances, and Eisa, Okinawa’s folk dance. Stage performances are scheduled on June 18 (Sun) too. Guided tours are available daily during the festival (Japanese guides only). At Mizumoto Park, stage performances organized by locals and music events organized by local students will take place on Saturdays and Sundays during the festival. An outdoor tea space will open next to the wisteria trellis, where you can have a rest while viewing beautiful flowers. Outdoor tea ceremonies (Nodate) will be held on June 4 (Sun), 10 (Sat), 11 (Sun), 17 (Sat), and 18 (Sun), where you can enjoy matcha (tea made from green tea powder). Since you will visit Katsushika Shobu Matsuri, it’s wise to check tourist attractions in Katsushika. 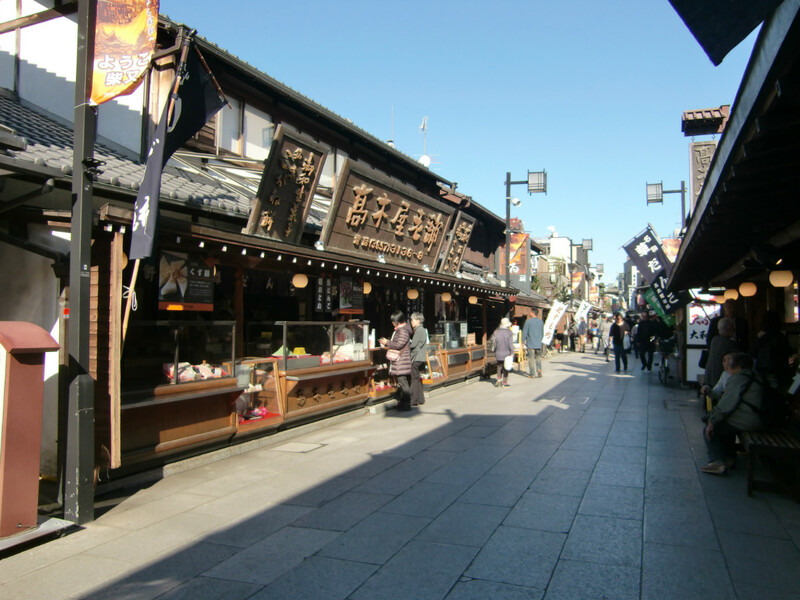 Shibamata area is one of the most popular spots in Katsushika. The area offers a nostalgic town scenery of the early 1900s. It is a famous Japanese filming location and about 50 films have been shot here. 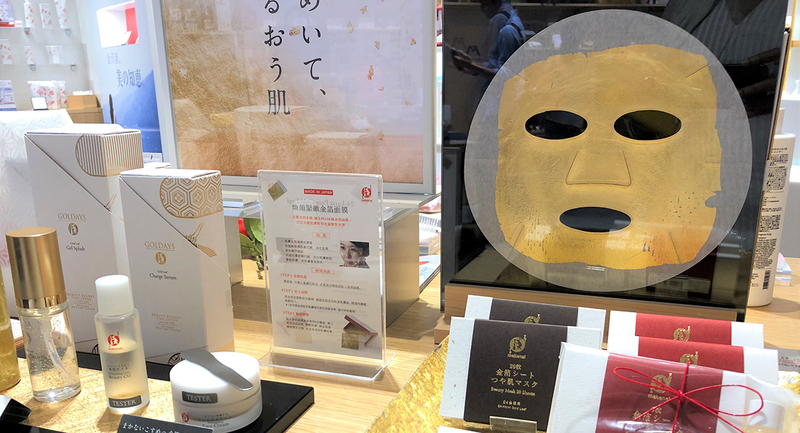 Around Shibamata Taishakuten (Kyoeizan Daikyoji Temple), you can enjoy local specialties such as sweet dumplings (o-dango) along its approach and visit a museum featuring the films shot in Shibamata. 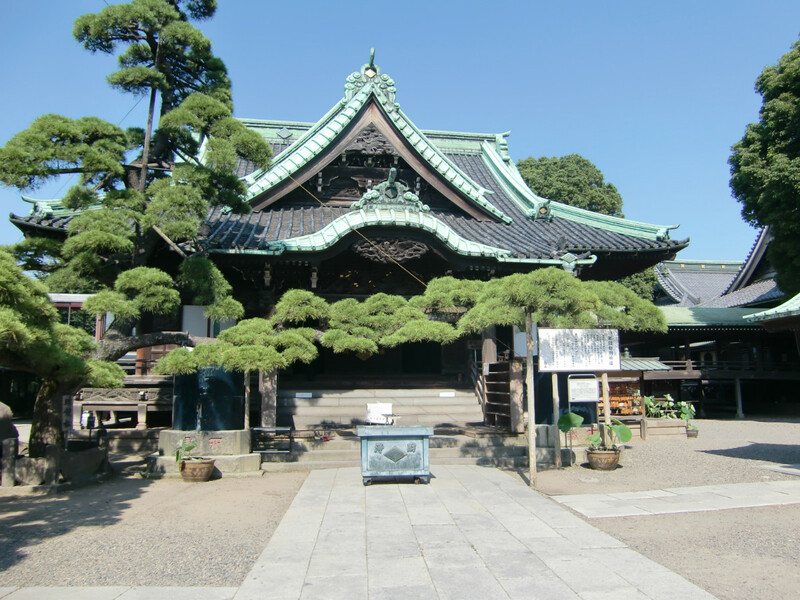 Make sure to visit Yamamoto-tei that is a famous hideaway spot in Shibamata! 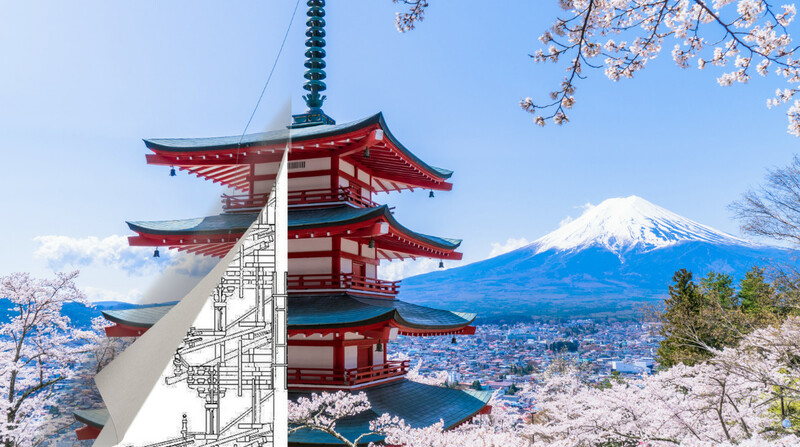 Yamato-tei combines authentic Japanese architecture from the early 20th century with western style (modern Japanese-style) that was popular at that time. You can enjoy this unique architectural fusion. Its garden is also highly praised by media including American magazines. 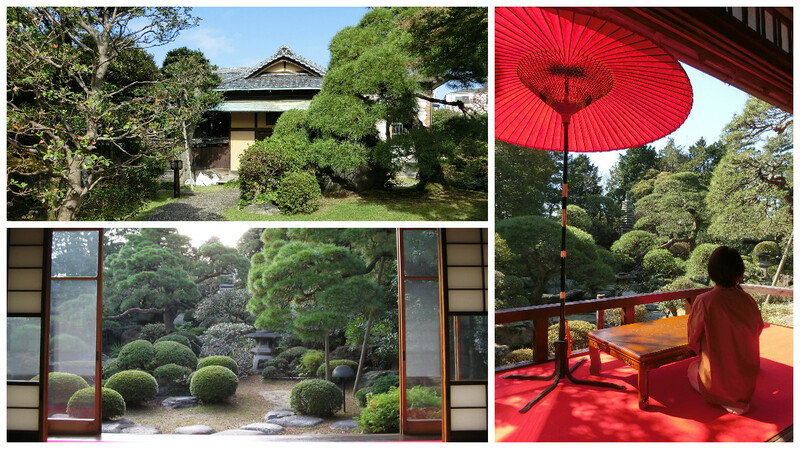 Many foreign tourists visit here to see this beautiful Japanese garden. 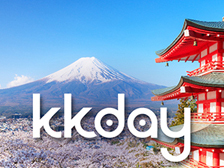 ・Get off at JR or Keisei Kanamachi Station and take Keisei Bus Kin 61 at the south exit or Kin 62 at the north exit. 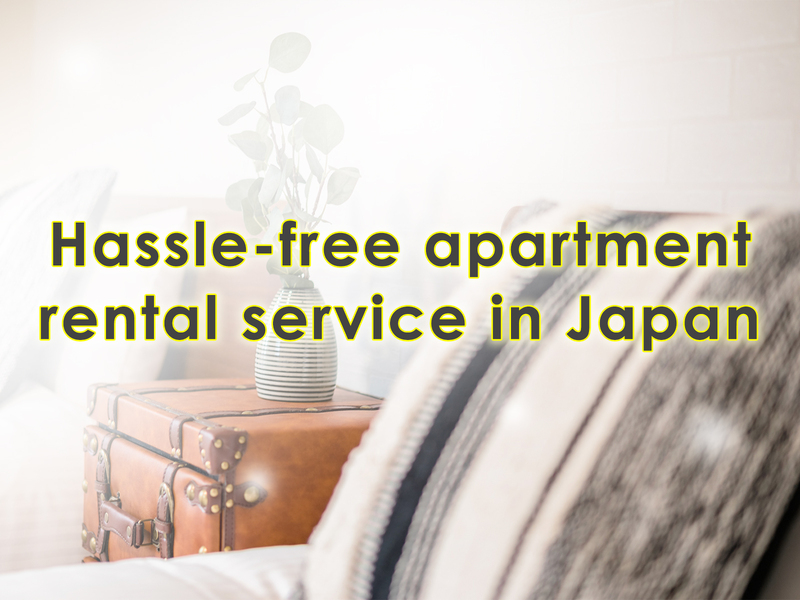 About a five-minute-walk from Mizumoto Park Stop. 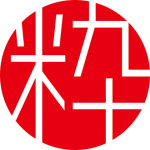 *Note: Katsushika Shoubu Meguri Bus, a loop bus that stops at Horikiri Shobuen, Mizumoto Park, Kanamachi Station, and Shibamata Taishakuten, will run on Saturdays and Sundays during the Katsushika Shobu Matsuri. The two locations of Katsushika Shobu Matsuri have great access to popular sightseeing spots of Tokyo such as Tokyo Skytree and Asakusa. 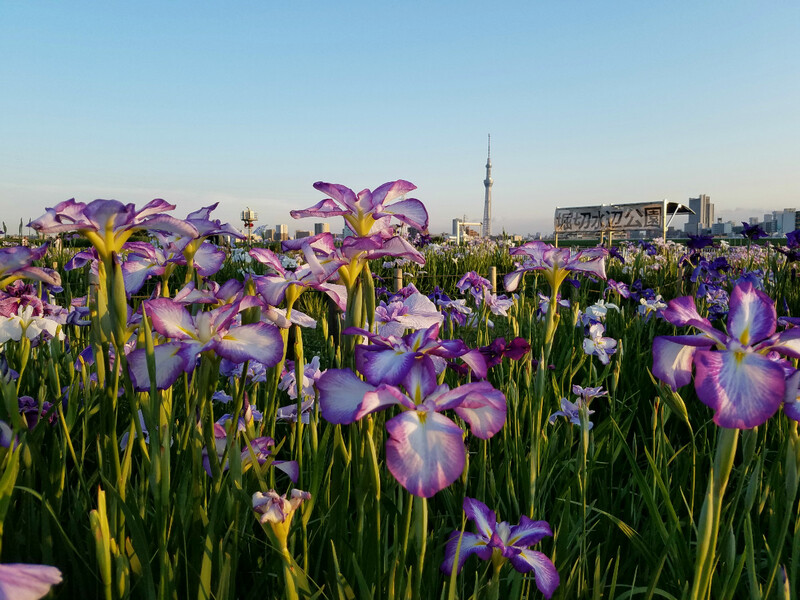 You will enjoy viewing lines of irises that Japanese people have loved since old times while enjoying the fresh breeze of Tokyo in early summer. Please come and see this fantastic event! For more information, check the below. 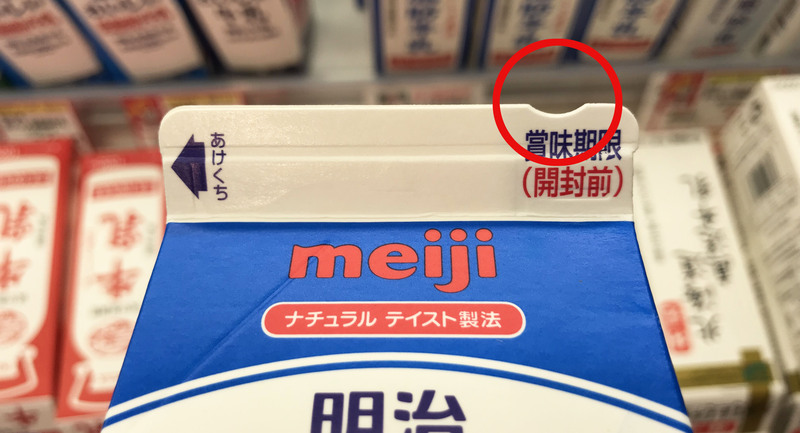 * In case of a PC, please click the round mark on the top right of the page, and in case of a smartphone, click on “Choose language” from the menu.